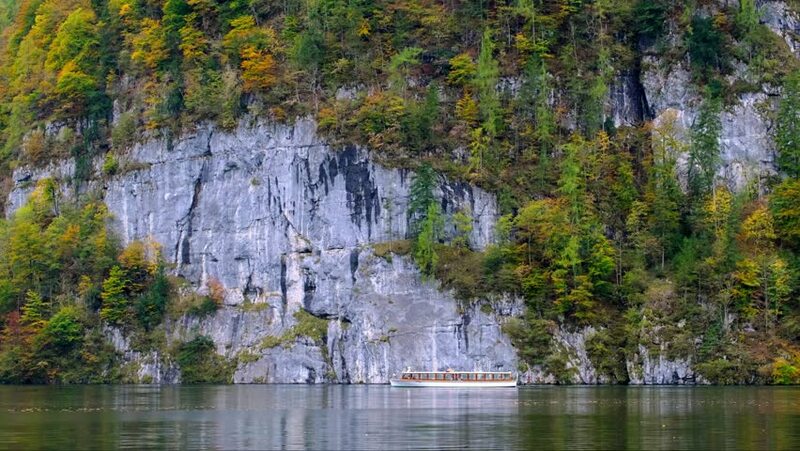 hd00:18Canadian high mountain lake shore, rocky cliffs and forest. Small waves across smooth water. Banff National park. hd00:23A man engages in a wake sport on a river. He bends over, runs his hand over the water. Sits down. Splashing water. There are a lot of trees around. Dynamic panorama.